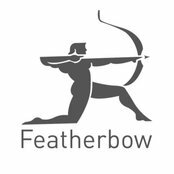 Featherbow design, build and fit beautiful fully bespoke kitchens, bedrooms and studies. 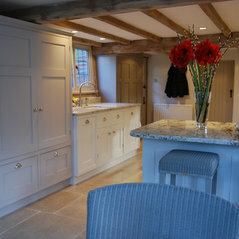 Over 25 years experience of hand made bespoke furniture a well established family run business in Warwickshire. 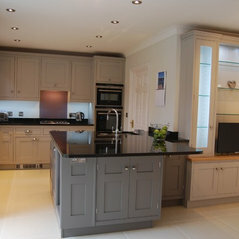 We will design and build any style of kitchen from 'off the wall' designs to plain painted shaker style kitchens. 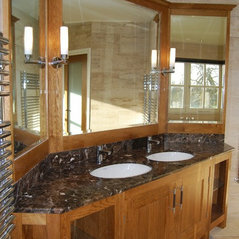 No obligation designs drawn and realistic price given. 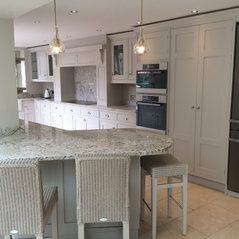 We will build, fit and hand paint kitchens, bedrooms, and other fitted and free standing furniture all carried out by our own team- no sub contractor fitting. 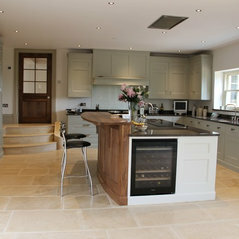 Midlands including Warwickshire,Oxfordshire, Northamptonshire, The Cotswolds and West midlands,United Kingdom. 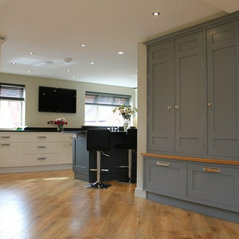 Commented: ColoursThe wall colour is Farrow &amp; Ball Skimming Stone and the cabinetry is F&amp;B Ammonite, the shelves are F&amp;B Purbeck Stone. 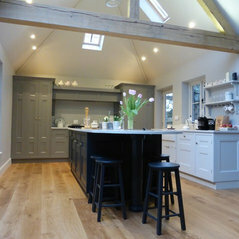 Commented: FloorThe floor is an engineered rustic oak, we did not fit this but have done the same from M&amp;P woodfloors 01295 680345.